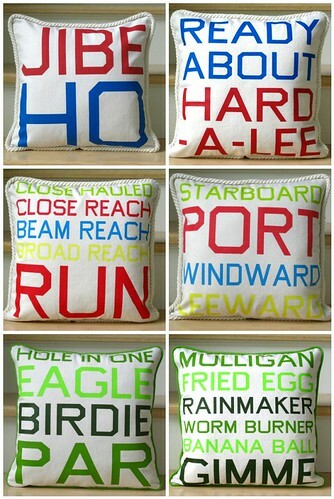 don't take it seriously, hence the slang terms on one of the pillows. Something new of 2009. Happy Summer! love them! i can see them in many of the gift shops here in m'head! think about wholesale!